Indivine Journeys is a boutique tour operator which is specialized in FIT & Family Holidays to India and it’s neighbouring countries . 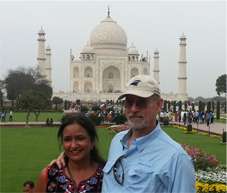 If you want to ‘feel India’ and not just ‘see India, we are the tour operators who are looking to organize your vacation in this fascinating country . 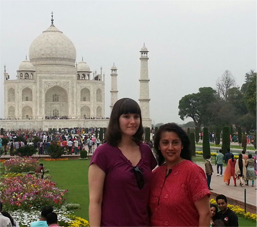 Our holidays in India are ideal for those who wish to feel the beauty and enigma of India. We specialize in individual and tailor-made for us it is important to create a type of travel that will suit the needs and interests of each person. We know that everyone has different needs and expectations , which is why our experienced travel expert will contact you and will suggest the best route to discover this country. We create a journey not just create a route with destinations and hotels, but is planning a unique and unforgettable experience that will enrich you and that you will discover the true essence of this country. We offer authentic experiences that will introduce not only the monuments and the beauty of this country, but will allow you to discover the true essence of India, you can stop talking to the locals , visit local markets , discovering traditions and customs that make this country so unique. The direct presence in the area and our expertise allows us not only to create trips that reflect the expectations and needs of every traveler , but also to ensure that trips reflect exactly what was planned : During your journey you will have direct assistance if you experience problems or have any questions should arise . India has different region and region can offer different kind of holiday , but it is also a unpredictable country and one that sets us apart is that we follow our guests from the initial stage of preparation for the trip to return home and while traveling India will take care of all the needs that may arise. India is a country of great size in which the various states have a wide variety of culture. For us, each journey and traveler are unique, but the quality of our services will be ensured in order consistent beginning of your interaction with us until your return home. 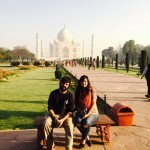 India is a very safe country for travelers but is also an unpredictable country , we believe that the quality of the organization of your trip can significantly change your experience in this country so unique and special. 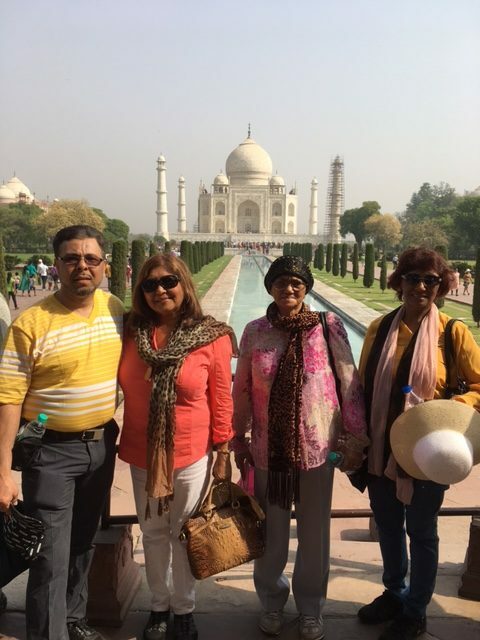 Indivine Journeys is a local tour operator that has an office in New Delhi where the staff works with passion to create memorable experiences . Let’s give a chance to our travel experts to design your dream journeys for this Incredible country!